We want you to love the work you’re doing, and we want that to show at your next job interview. That is why we commit to an in-depth screening process, including resume assistance, career counseling, and conversations about your career and financial goals. RCM Health Care Services prides itself in working with highly motivated self-starters who are passionate about their next career move. 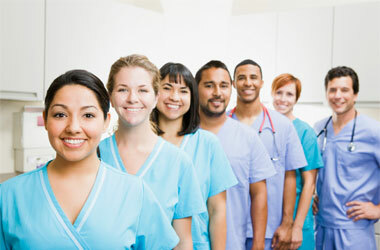 RCM Health Care Services is always seeking outstanding people to join our Nursing Roles team. Join the RCM Health Care Services Talent Network today to stay up-to-date on our current openings for Nursing Roles jobs as they become available!